Benefit from door-to-door shuttle service & travel airport service in accordance with our clients need. 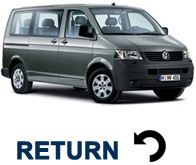 Our airport transfers service will be at your desired location. Get punctual, reliable and fast airport transfers to and from Sydney airport. Travel airport in maximum comfort and at affordable rates without any hassles. Enjoy a long time travel with our Sydney airport shuttle bus services that deliver a quality experience of the entire journey from the beginning to the end. We know a list of the best hotels in Sydney where we can help you get the finest accommodation at affordable rates. Sydney Shuttle Services or Sydney Airport Shuttle (company name Airport City Hotel Services) operates 365 days per year a wide range of air-conditioned mini buses. For over fifteen years Sydney Shuttle has been providing reliable and safe international airport transfers service to all of our private and corporate customers. To travel airport, we provide door to door service and the best Sydney airport shuttle bus transport so that you can reach the terminal right on time without getting late. 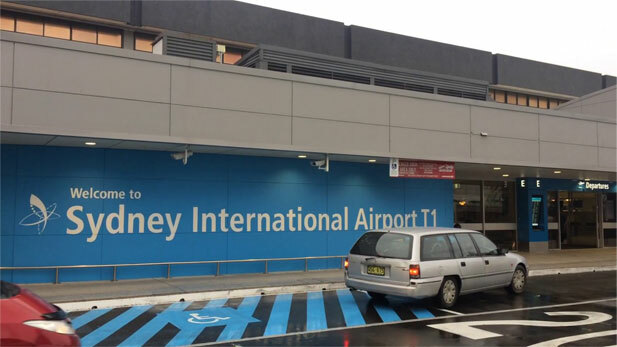 Originally being established as an airport shuttle operation, Sydney Shuttle offered Sydney visitors a professional and personalised shuttle service to airport between Sydney metropolitan areas. DOMESTIC – CONTACT US ON (02) 9661 1170 UPON ARRIVAL. BELOW 5 YEARS OF AGE TRAVEL FOR FREE. We are dedicated to customer satisfaction and that is why our aim lies in delivering the best service for your needs and benefits. We provide Sydney airport shuttle bus Sydney airport as you will be chauffeured with elegance as well as with luxury and sophistication. We provide a relaxing and affordable airport transfers to and from Sydney airport. Receive a safe and courteous service. Experience the energetic vibe of Sydney by exploring various attractions of the city with our special Sydney shuttle bus services. Get door-to-door shuttle service in areas between Sydney and Sydney Airport within a very short time. 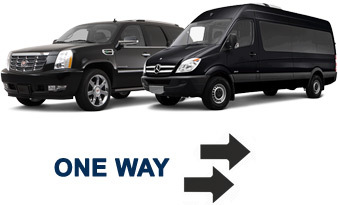 We provide reliable and secure shuttle service by which you can travel Airport at any time. Our chauffeurs will be at your location without any delay. We specialise in delivering special wedding shuttle service to places in accordance to the needs of our clients. For more information contact us today. A transportation experience that is perfect for business travellers who are looking for comfortable, reliable and fast Sydney airport international transfers services. Our Sydney airport shuttle bus service provides group transfers where you will be able to travel in comfort to your desired location without any hindrance. We have numerous clients who travel with us frequently. Here are some sincere words from our clients regarding our services. What a lovely shuttle service!! Their rates are affordable and and they take you to your destination without causing any delay in the journey. I will never hesitate to say that they are the best in my city. I will always recommend Sydney Shuttle to everybody becausy they are always punctual and it is because of their efficient service i am able to reach office right on time. Furthermore, the drivers are also experienced and friendly which makes me book their service again and again!! Shuttle service at its best. The owner Alex is a gem of a person and the travel with this shuttle service has been amazing. The rates are the best and would surely recommend them to any one and will use your service over and over again. Awesome, shuttle bus every 30 minutes from airport shuttle bay. I love Sydney Shuttle for their amazing services at cost-effective rates. The drivers are very friendly and experienced in the different routes in our city. We are an experienced and dynamic company with a reputation for delivering quality services in Sydney. A comfortable and safe car transfer solutions that promise a fantastic journey to every passenger who books our services. Copyright © 2017 Sydney Shuttle. All Rights Reserved.